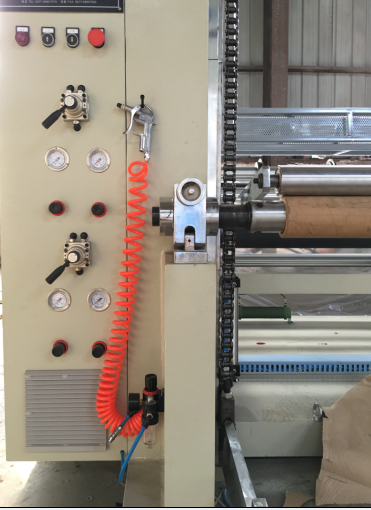 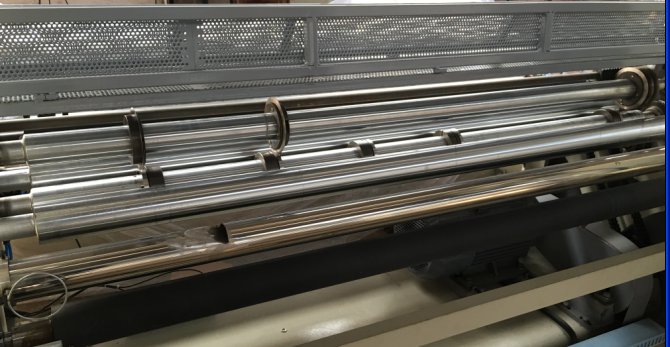 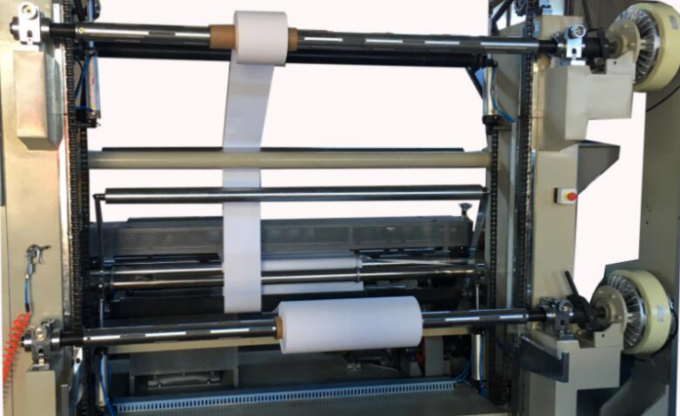 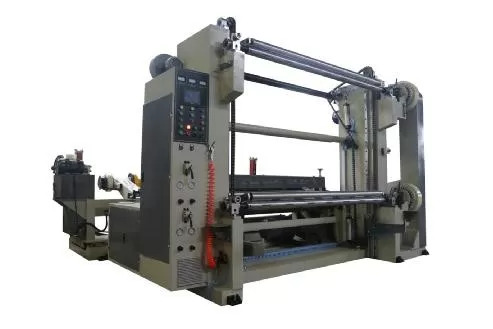 Jumbo Roll Paper Roll Slitter Machine‎ adopts center Slitting and Rewinding method, especially suitable for jumbo roll with large unwinding width 3000MM. 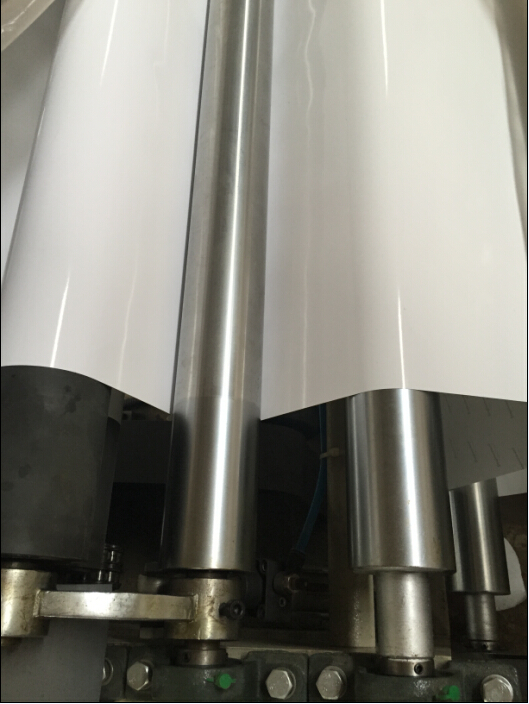 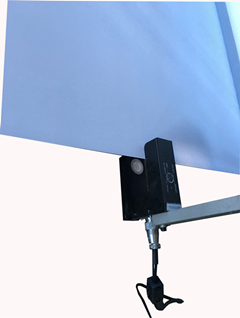 It can work on most kinds of paper roll ranging from 40 grams to 600 grams, polypropylene and polyethylene laminated materials, aluminum foil, tipping paper, and other materials monolayer. 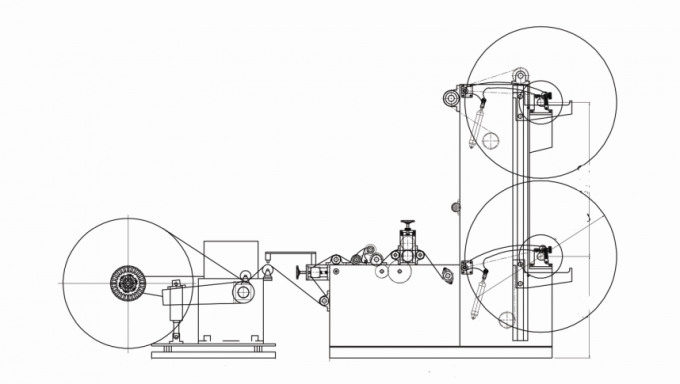 The operating system is simple. 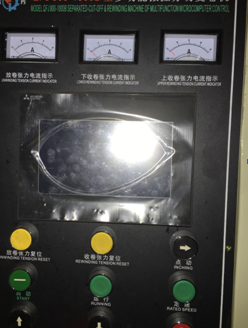 It equipped with LCD touch screen, double frequency synchronization motors, and photoelectric tracking system. 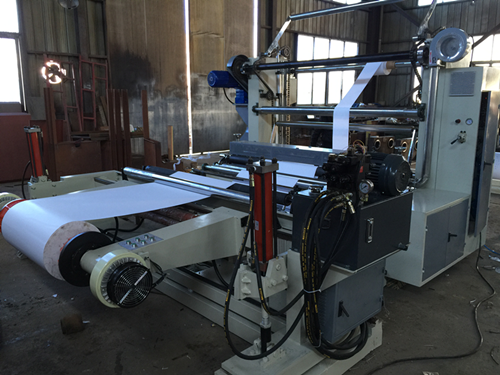 Jumbo Roll Paper Roll Slitter Machine is produced according to CE standard strictly!!! 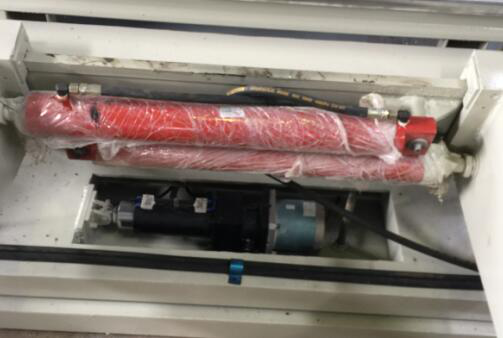 All the transmission rollers are static/dynamic treatment. 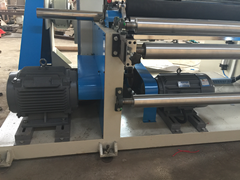 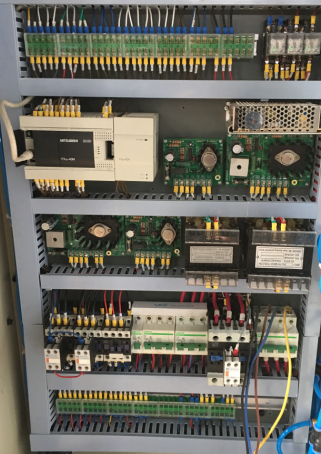 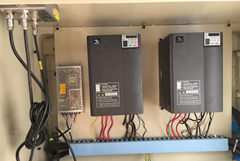 Main motor and traction motor, double frequency inverter. 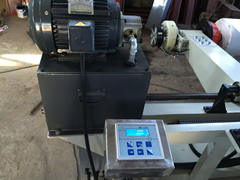 Gears, chain, reducer motor for auto unloading system.